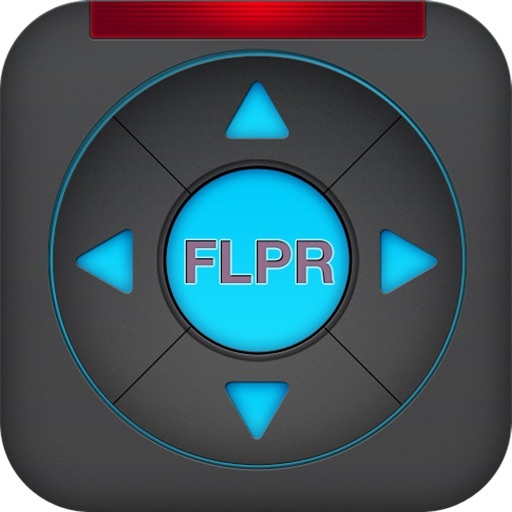 FLPR by New Potato Technologies, Inc.
Transform your Apple iPhone, iPod touch and iPad into a Programmable Universal Remote Control! - Preprogrammed with over 65,000 remote control codes. - Supports large selection of home entertainment devices. 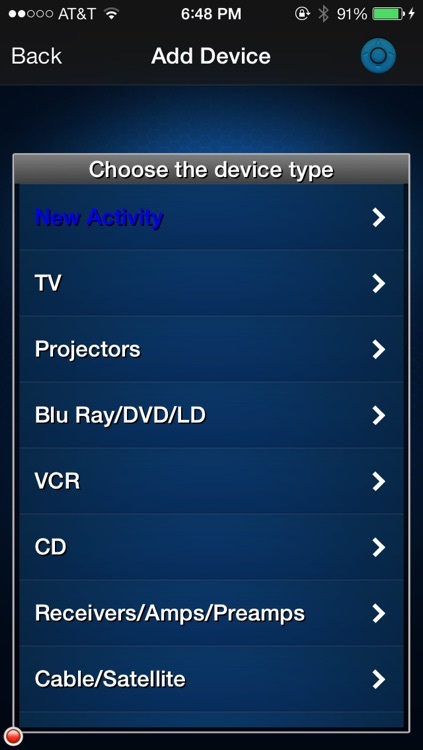 - Easy to setup touch screen controls organized by device. 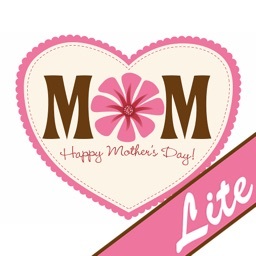 - Customizable skins and icons for each of your devices. - Ability to learn remote codes from any existing remote. 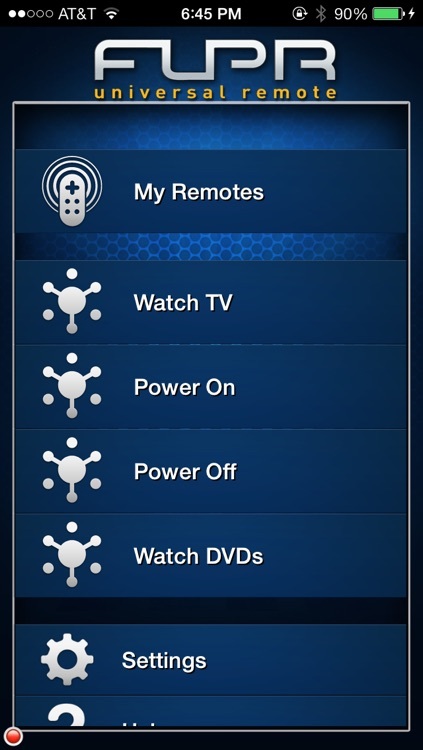 The FLPR universal remote control application works with the FLPR accessory to turn your iPhone, iPod touch and iPad into a high-end infrared Programmable Universal Remote Control. 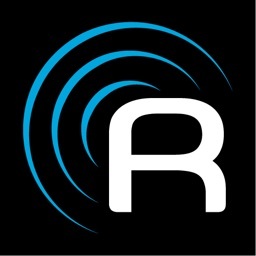 FLPR ( Fast Learning Programable Remote) is a new way to flip through channels, play a movie or control your home entertainment system. 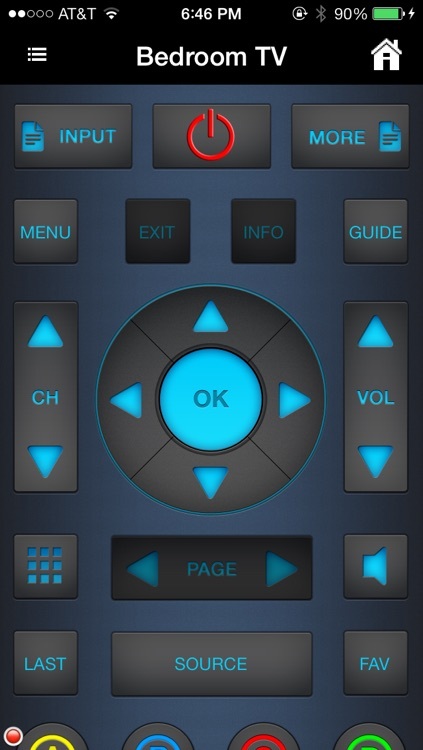 The scrolling touch screen interface replaces the confusing maze of buttons on your various factory remotes. 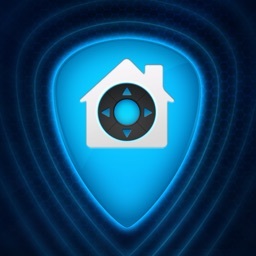 FLPR universal remote control provides you with a simple and sophisticated user experience, and rivals other high-end Programable Universal Remote Control solutions that sell for hundreds of dollars. Easy FLPR setup: simply connect the FLPR accessory to your iPhone, iPod touch or iPad and run the application. Select the type and brand of your device, name it, customize it and you're ready to use FLPR. 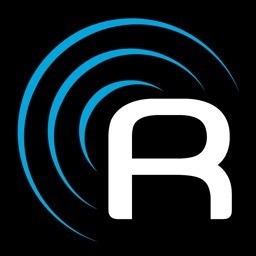 FLPR includes a database of thousands of pre-programmed remote control codes for easy setup. Control multiple devices: FLPR can operate televisions, cable & satellite boxes, Blu Ray Players, DVRs, DVD & CD players, receivers, lights, ceiling fans, and more. Customized to your needs: In the unlikely event that codes for your device are not included, FLPR can learn the control codes from your existing remote. You can also easily create and store macros, allowing FLPR to complete a custom series of commands with the press of one button. 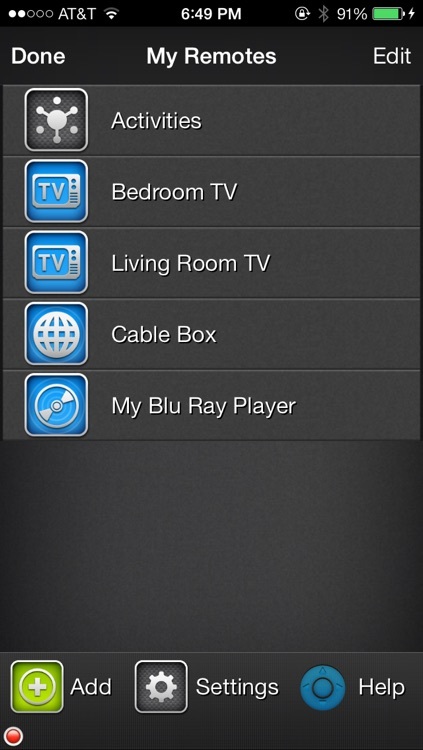 FLPR also lets you choose from an included selection of background skins and icons.